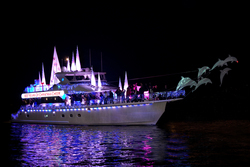 lights that light up the bay, amazing the nearly one million visitors that crowd Newport Beach and Newport Harbor. 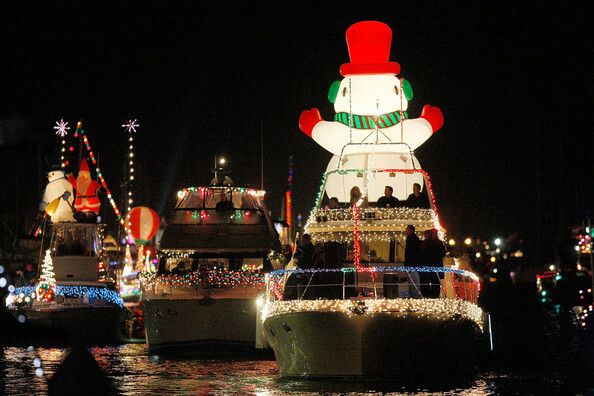 the Newport Beach Christmas Boat Parade has dazzled spectators and locals. All along the beach, the parade provides views for restaurants, locals, private home owners, and even those on public beaches.